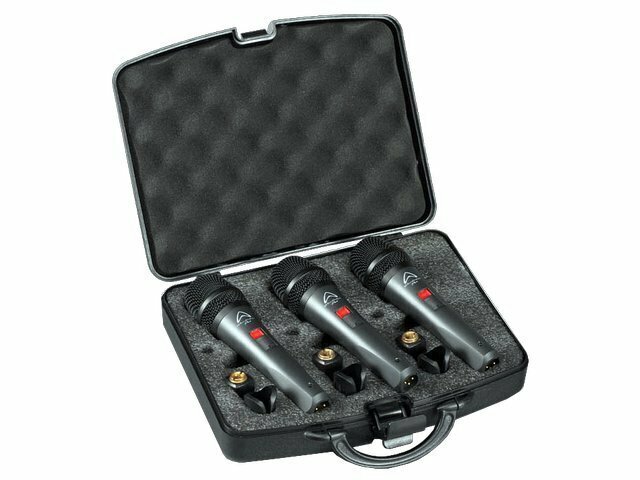 DM5S3 features a 3 pack, which means you can get your whole band vocals sorted in one box, keep some for spare or use as a set to mic up your toms. 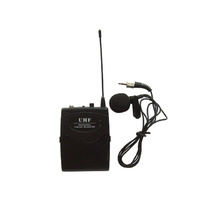 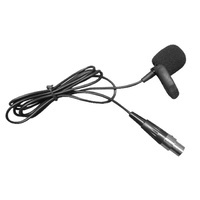 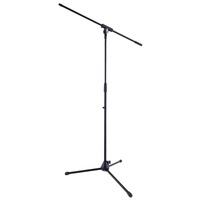 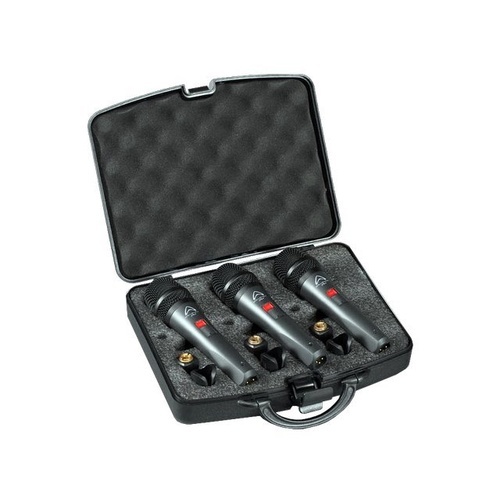 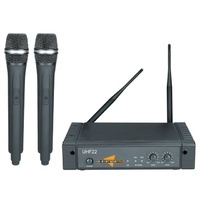 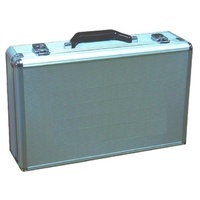 The 3 pack ships in a polypropylene foam padded case and includes 3 mic stand adapters. 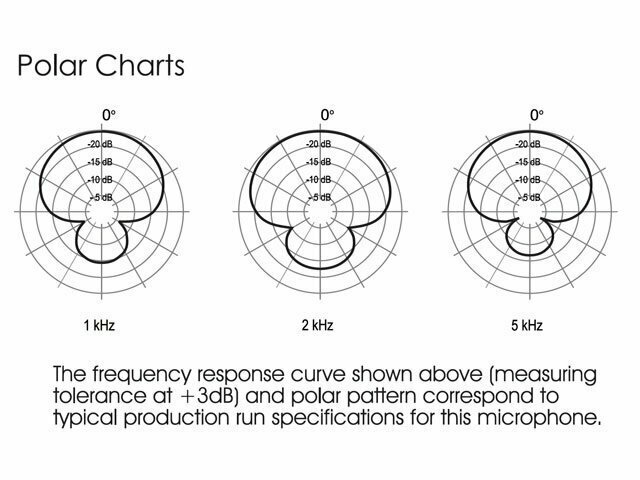 The DM 5.0s has been developed for real performers and sound engineers who love live, loud music. 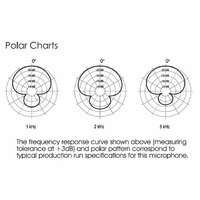 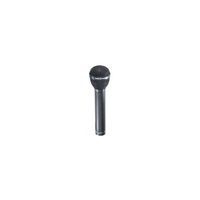 The capsules inside DM microphones can withstand an extreme level SPL without distortion, keeping a clear sound for even the loudest of performers.